Pre-event registration for the 2018 Culpeper Cycling Century CLOSES this Sunday, September 30th. Save time and money – register online BEFORE the day of the event! Event t-shirts are still available. Sizes are however, first come first served. So register soon!! Please use the tabs above for more registration information, cue sheets, and rest stop information. Information regarding registration has been going out by email to all past participants since February 2018. However, it only goes to past participants that have agreed to receive promotional emails. When you registered in the past, if you did not select the box to receive promotional emails, you would not have received any information about registration being open. This email address will sometimes end up in your SPAM or Junk folder. Please be sure to check your SPAM & Junk folders, as important pre-event information will start being emailed soon. 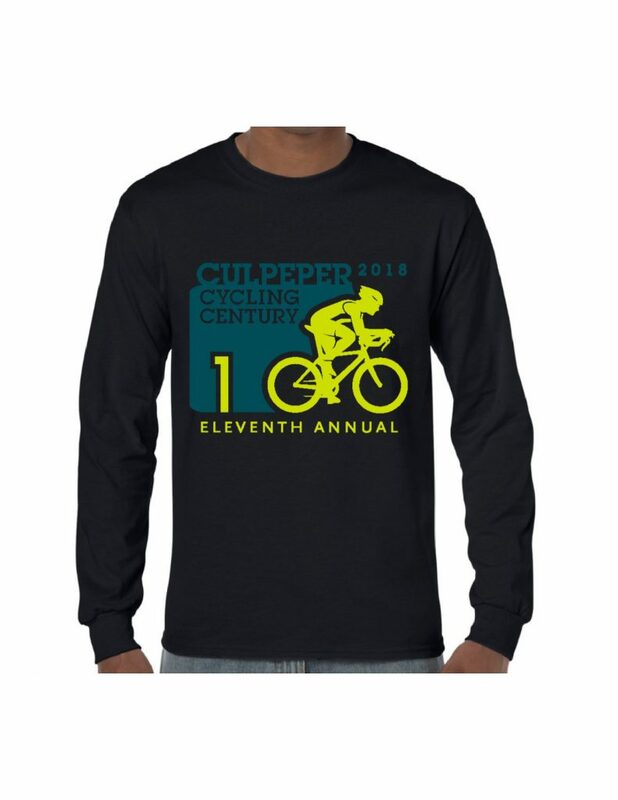 Registration for the 2018 – 11th Annual Culpeper Cycling Century is now OPEN! Register by September 9th and SAVE $15.00 off the day of registration price AND guarantee your event t-shirt size. Come join us for this fun and intimate ride. Only 500 registrations are accepted. Culpeper is a beautiful and unique town to visit any time but especially in the Fall. Choose from 30, 60, or 100 miles of paved road riding in the scenic piedmont region of Virginia. (exact course mileage may vary once routes are finalized). The routes take cyclist through Culpeper, Madison, and Fauquier Counties, providing beautiful views of scenic back roads and rolling farms. You may even catch sight of a few buffalo on your travels. Rest stops are provided approximately every 25 miles on the 100 & 60mile routes, and 15 miles on the 30 mile route. Be sure to bring the family! While you’re out enjoying the countryside, there’s plenty for them to do in Culpeper. Visit the wonderful and unique shops on Davis Street in Downtown Culpeper. Road bikes, hybrids or mountain bikes are suitable for this event. All proceeds from this ride will be donated to the Culpeper Recreation Foundation, Inc., a 501(c)3 non-profit, as they strive to achieve their mission of promoting recreation in Culpeper County. Your registration fee will go towards new recreational amenities for the county. If we reach 500 participants before the day of the event there will be NO day of registration. So don’t wait Sign up Today! Save some time on Saturday, and print, fill out and bring the registration form with you. Click here for form. For cue sheets, elevation profile, and gps download Click here. 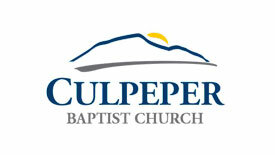 Remember there are only 200 spaces left, Day of Event registration opens at 6:30am at Culpeper Baptist Church 318 S. West Street, Culpeper. Registration Closes at 8:20am. NO credit cards. Checks preferred payable to CCPRD, Exact Cash please. For those pre-registered – packet pick up is the same times, 6:30am-8:20am. Group start is at 8:30am. If you start early, the rest stops & SAG (support and gear) vehicles will not be available. If you start later than 8:30, you may miss the rest stops. So please be ready for the group start at 8:30am Behind the Church in the parking lot on Scanlon Street.